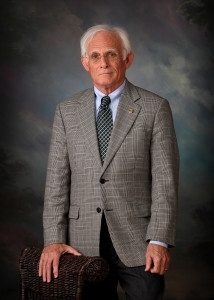 W. Michael Strickland has been handling real estate transactions in Barrow and surrounding counties in North Georgia since 1975. As an approved attorney for many major lenders and banking institutions the firm offers a full scope of services, ranging from contract preparation and/or review, title examination, preparation of closing documents, deeds, etc., to ensure a smooth closing process for residential and commercial closings. The firm has been with Stewart Title Guaranty for 28 years and has been vetted as a “Trusted Provider” with Stewart Title.